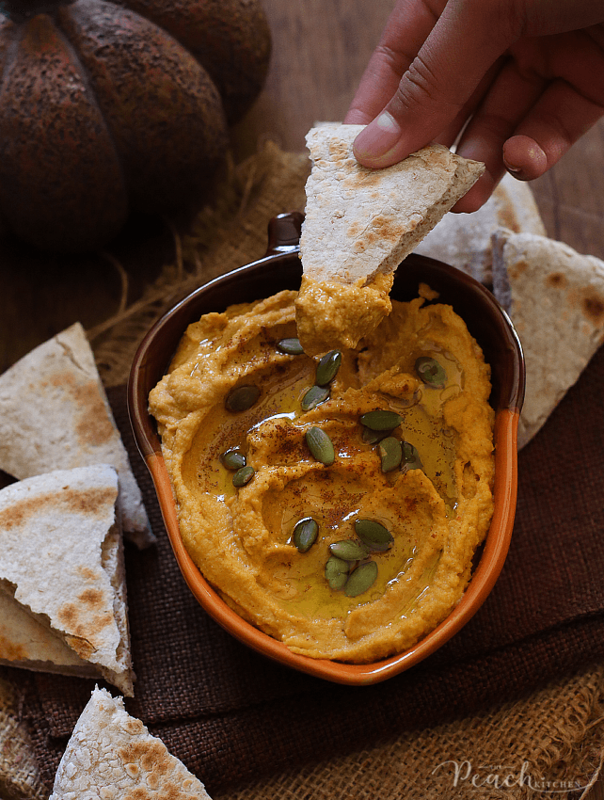 Your favorite appetizer just got a Fall makeover: Roasted Garlic Pumpkin Hummus ~ golden, creamy, savory, and best of all, easy to make. Serve it with Pita Bread for a flavorful appetizer or snack. It was 8 years ago when I discovered that chickpeas could be made into a delicious dip wherein you can go crazy overboard and dip whatever your heart desires into: pita bread, crackers, and veggies. It was also around that time when I first made this Classic Hummus at home. I wasn’t a fan of my first hummus but I ate it with blue corn chips and life went on. After 8 dozen tubs of hummus,(which I think I’ve eaten to date) I already found a hummus recipe I love and like. But for some odd reason, I haven’t shared it yet here on the blog yet …..except today when it’s gotten a fall makeover. 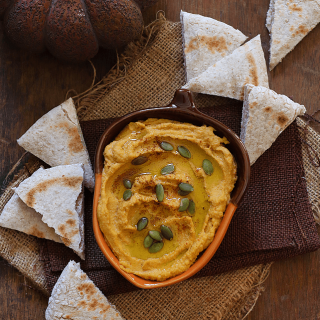 Guys, meet my Roasted Garlic Pumpkin Hummus. It’s still a savory hummus, garlicky (because of the roasted garlic) and with a bit of a spicy kick (because of the paprika). The addition of pumpkin puree made it beautifully golden and lent a sweeter note, adding another layer of flavor that makes it more addictive! peanutbutter♥ liked it but I could tell he asn’t a fan but Ykaie super loved it. As in, she almost ate the whole batch. I made this over the weekend and we all had this for lunch as an appetizer before diving into my yummy Butter Chicken Meatballs (which recipe I will be sharing tomorrow, promise!). Then Ykaie had this again yesterday for lunch and for merienda……. and surprisingly for breakfast today. 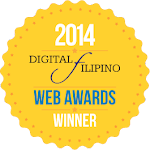 So, ubos na…. and I think she wants me to make another batch. LELz. I’m okay naman with her eating Roasted Garlic Pumpkin Hummus because it’s actually healthy. So guys, if you’re looking for a delicious appetizer-slash-snack, you can make this. Super easy and no cooking involved. If you don’t have a food processor, you can also use a blender. 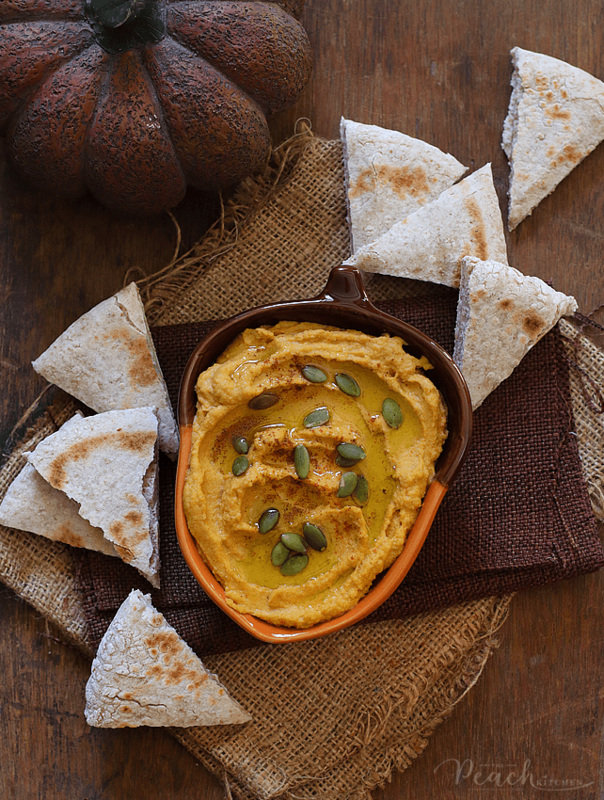 And if you don’t have pumpkin puree, you can just omit it from the recipe and make a Roasted Garlic Hummus, instead. Happy Monday! How are you doing at the start of the week, so far? Place all the ingredients into a food processor and blend until smooth and creamy. Add more extra virgin olive oil or water if it's too thick. 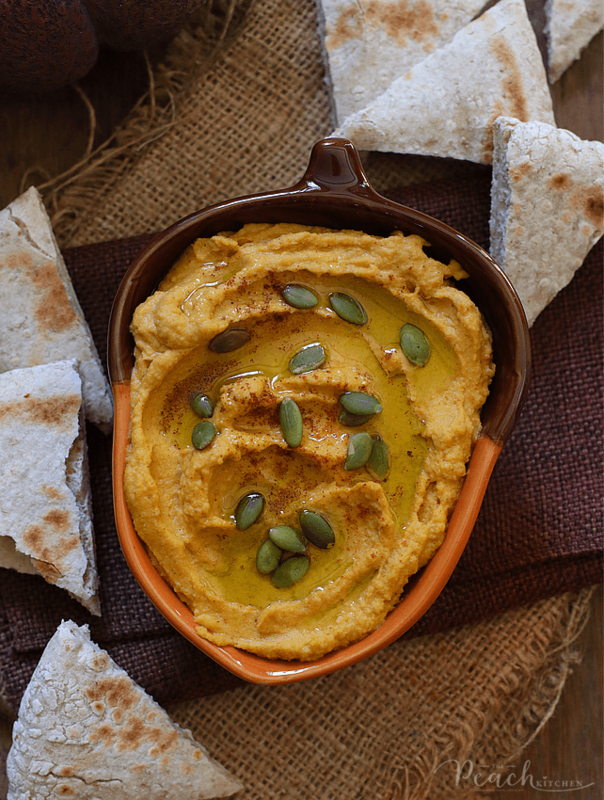 Put the roasted garlic pumpkin hummus in a shallow bowl. Drizzle with extra virgin olive oil and sprinkle with pumpkin seeds and paprika. Serve with pita bread on the side. It will keep delicious in the fridge for up to 4 days. ♥ If you make this recipe, kindly snap a photo and tag @thepeachkitchen on Instagram (OR hashtag it #thepeachkitchen). I’d love to see what you cook! Pwede ka na magtinda nito. Bibili ako, promise! Just booked marked your recipe. This will male a perfect pica dip to kick off family gatherings/reunions, while waiting for the main course. Thanks for sharing. I bet this is absolutely amazing! I must make this while I am off for the holidays! I had pumpkin hummus at an event last week and LOVED it. 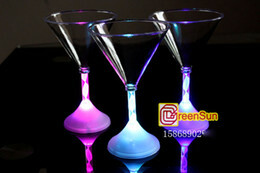 Will totally be making this! Pumpkin? Sounds delicious! What a fun spin on a family favourite. This sounds soo good! I gotta try it out, awesome recipe! Oh my gosh looks delicious! This looks so good! I love hummus! Itsura pa lang mukhang masarap na!